A new garden - where do you start? It can be daunting faced with a new garden - and I mean a new garden. 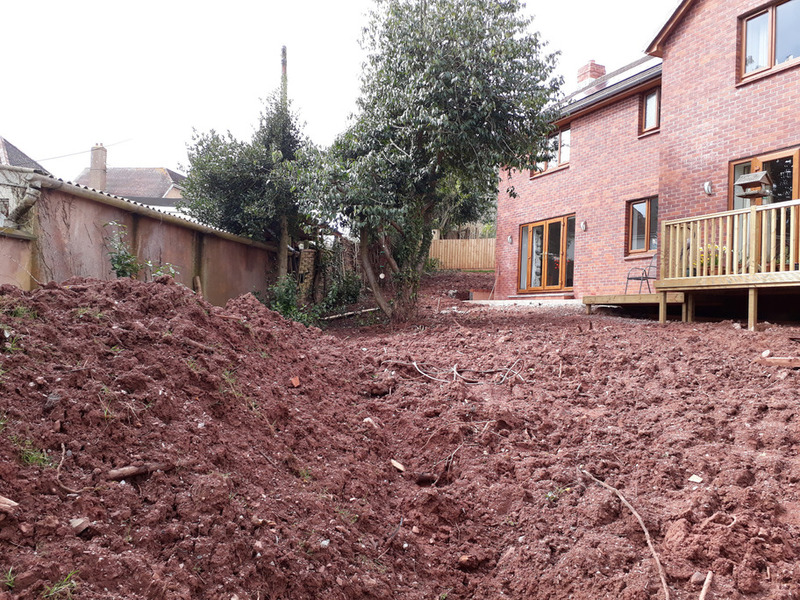 Brand new house, no garden to speak of , builders rubble lurking under the compacted soil , not so much as a weed to inspire even an experienced gardener that just possibly, an oasis will one day arise from the mud patch. As a new client said in her inquiring first email 'Where the hell do you start?!' And I quote. My answer of course was - 'With someone like me'. Most new clients come with at least some experience albeit unwilling, others come with a lot and very willing, but confronted with something resembling the Somme can take the shine off their brand new home. A garden designer comes to the first visit with an unemotional eye. Not without excitement mind, as this prospect is a blank canvas devoid of sentiment - so anything could happen. At first I just listen - where have they come from, tell me about your last garden - often a family's history unfolds and some aspects of that home will need expression here. And the important question - how do you want to spend your time in the garden? The response here is often also a reaction to the last garden - less work , more relaxing - and pottering. Truly I do not believe there is a translation into any other language for 'pottering'.